After receiving a letter with an unknown powder, Donald Trump Junior announced he and his wife, Vanessa, are perfectly fine. On Twitter this morning, he wrote that he was “thankful” that his wife and family are doing ok despite receiving a strange substance in the mail. Donald said it was “truly disgusting” that people chose to express their political opinions in such a vile and disturbing manner. 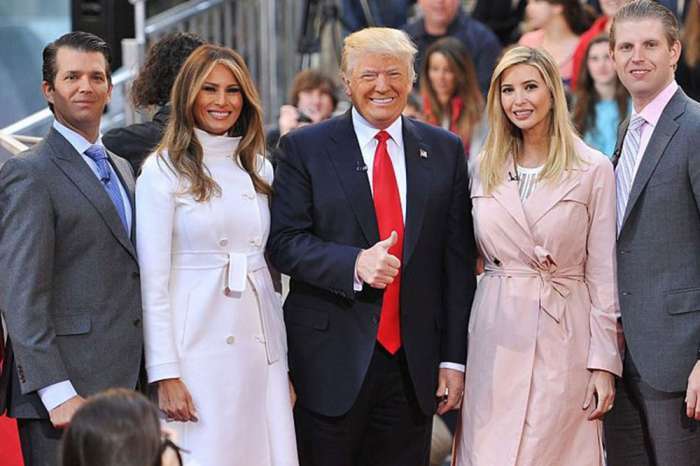 As you may know, Donald and his family are currently the subjects of much contention following Donald’s win of the 2016 Presidential Election against Hillary Clinton, the former nominee of the Democratic Party. Since Donald took office, his administration has been plagued by neverending criticism due to, not only bad policy decisions and shaky management but also because of his “unpresidential” way of dealing with the media and other politicians. Either way, mailing threats to members of the administration’s family is no way to express your grievances. However, some would argue that Donald’s government is persecuting visible minorities in a way that is equally as terrorizing. Junior tweeted, “thinking of Vanessa today and wishing I was by her side.” He added there is no excuse for her to be frightened like that; it serves no purpose. As it was previously reported by several organizations, Vanessa along with two other people went to the Medical Center in New York following the opening of a letter addressed to her husband at their apartment in New York City on Monday. A spokesperson speaking on behalf of the police from the Big Apple stated Vanessa began coughing and complained of nausea. A secret service agent, Jeffrey Adams, said to the Associated Press that one of their team members was investigating the mystery powder. Donald’s 40-year-old son married the former Miss USA – who is also 40-years-old – back in November of 2005. They have five young children together.